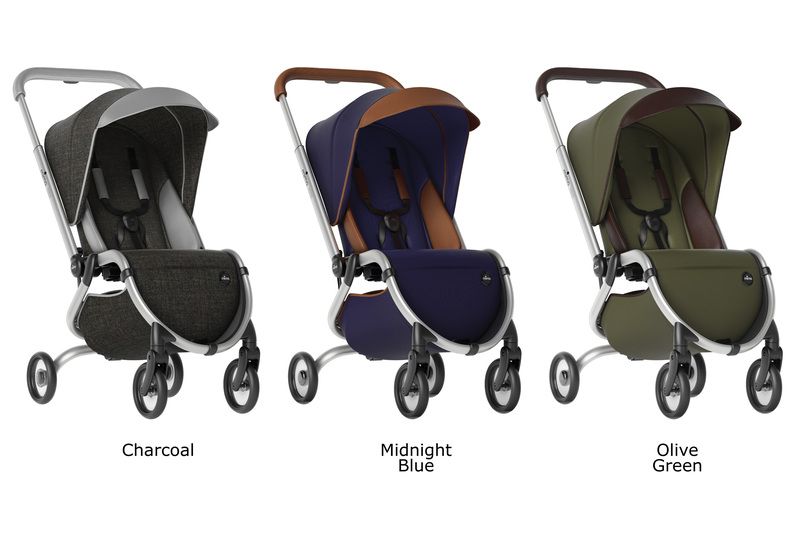 We are excited to welcome a new compact buggy to the mima family: zigi! Folding zigi is a breeze. Hold your baby in one arm, fold the buggy with your free hand and leave it to stand upright on the floor. The compact folding size (56 cm x 45 cm x 25 cm) is accepted as cabin luggage on most airlines, making it the perfect starting point for a holiday to remember. The see-through wheels don’t only look good, they are also extremely durable and lightweight. Baskets deserve to look elegant as well. Your belongings are kept nicely out of sight by the classic mima basket cover. The suspension facilitates a smooth ride. It looks so simple, but many hours of material and structural engineering have been spent on this. Our innovative, automatic system allows you to fully open and close the canopy with the flick of a wrist. Protect your child from harmful rays with not one, but three sun visors which provides UV protection. Keep a watchful eye on your little one at all times thanks to the canopy roof window, which also provides ventilation. The backrest has 3 recline positions, the lowest of which sits at 145 degrees, offering a comfortable position for resting. Press the button on the handlebar and select one of three height options that caters to you best. For comfort and safety while strolling. Form part of our mima family; achieve the look, prestige and exclusivity of mima’s new kid on the block and make way for a whole new brood of global trendsetters. 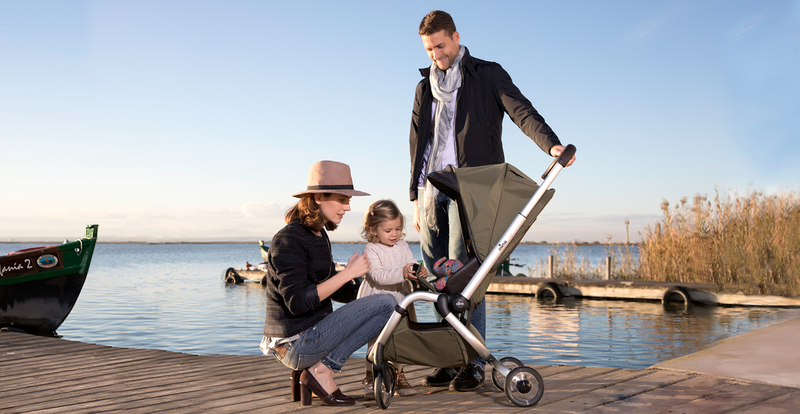 Get the buggy, get the lifestyle and enjoy the ride with mima zigi. This entry was posted by guastella in Zigi.